It is a pleasure to announce that Ms Naomi Gaines has been appointed full time Administrator at SANLiC with effect from 1 July 2016. 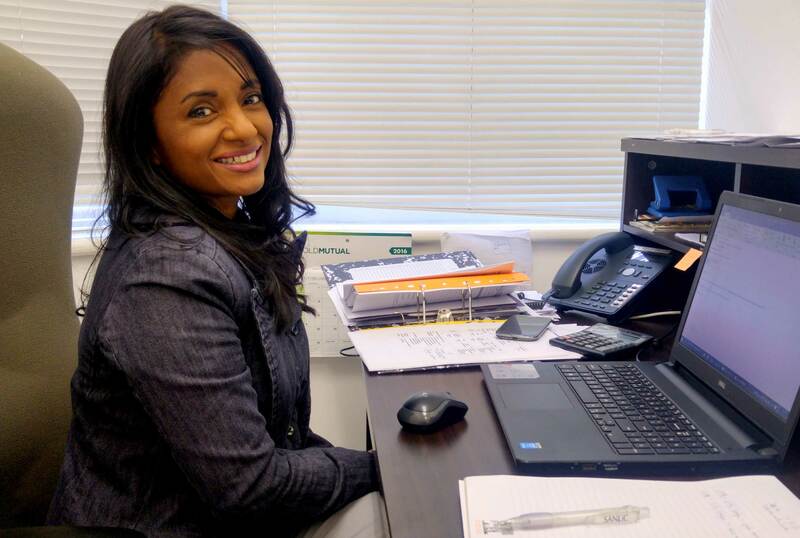 Naomi was working at SANLiC in a temporary capacity while SANLiC was establishing the Cape Town office. Initially, a part time Administrator position had been envisaged but the recent workload has resulted in a rethink of this position. “Naomi has already established herself as a valuable member of the SANLiC team and so this decision is a seamless transition to more stability for both SANLiC and Naomi.”, commented Glenn Truran, the SANLiC Director. “She has vast administrative experience and has managed a regional office where she had to carry out all the necessary administrative duties.” Naomi has completed two years of a three-year part-time B.Com degree (MANCOSA) which she intends completing while at SANLiC. The SANLiC 2019 Conference will take place at the new conference centre at the Cape Town Waterfront Breakwater Lodge, from 24-28 June 2019. A pre-conference e-resource training workshop will be held on Monday, 24 June. Click here for more information.